Times are changing. And these changing times have necessitated that evolving marketing and ecommerce strategies are kept up with by online merchants. If you own a business and have successfully used online tactics to develop a broad customer base, it’s time you gave them a good review. The strategies you may have used last year to rake up great revenues are already a year old. And there is high likelihood that they will soon lose their remaining effectiveness too. Don’t panic. We have here for you a detailed list of budding ecommerce trends, a proper understanding of which will allow your business to continue to flourish. In the year to come, we may see mobile websites of companies and organizations outnumbering mobile apps. Good for the customers as this will allow them a desktop standard browsing experience for every site. On the other hand, for apps to continue existing, they would need something really unique to offer to the customers. The day the realization comes that they can be replaced with mobile compatible websites without having to lose anything, they will be made to disappear. Undoubtedly, a mobile website is far more versatile than a mobile application. It can be used to convey anything the customers need to know about the brand. It uses all the key features of a social networking platform like voting, comments, discussions, friends, groups and the like, to enhance a customer’s shopping experience. Social shopping, therefore, is a conjunction of social media and ecommerce. Customers can write comments about various products, create shopping wish lists with photos, find price comparisons and what not. No matter whether you own a big or a small business, using this particular ecommerce strategy can earn you sure-shot success. If you are a small brand which cannot afford spending a lot on advertising actions, you can make use of these services offered by various web shopping communities. 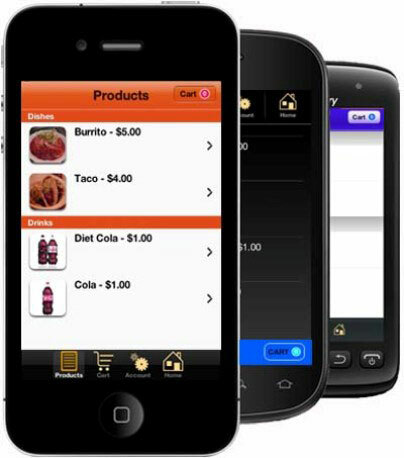 It’s a point-of-sale payment service enabled on mobile devices like cell phones, smartphones or PDAs. Customers using this mobile payment method can pay for a certain product or service without having to personally visit the store. For instance, if someone wants to pay restaurant bill, he can do that seated at his table. All that he would be required to do, is open the cash register on his phone, key in the table number and his bank personal identification number (PIN), and authorize the payment. If you want to make paying for your products and services easy for your customers, offer the mobile payment service. 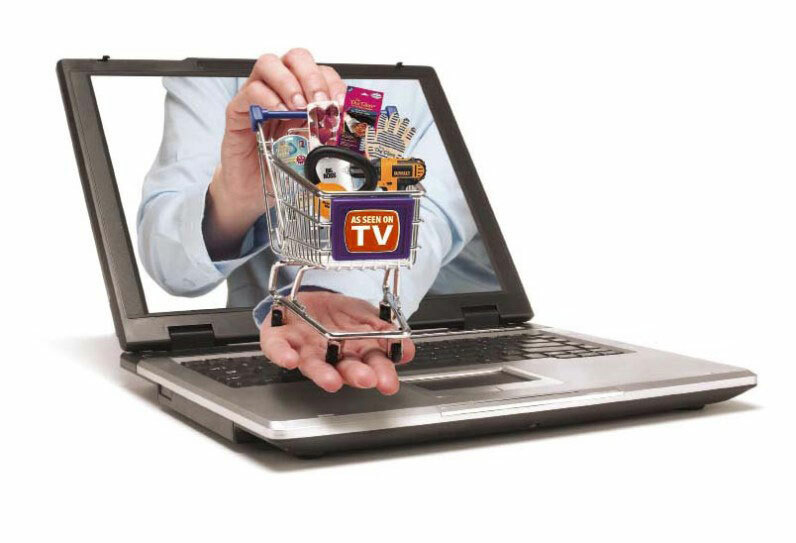 Cross-device marketing can yield great results for your e-commerce strategy. Assessing device-based consumer behavior has become essential, as every single person has access to more than one device these days. This ecommerce trend has gained never-before popularity as a result of the advancement of marketing technology and the inclusion of mobile phones into the advertising mix. Considering the fact that mobile phones have turned into an important and widely used channel for e-commerce and transactions, it is indispensable for entrepreneurs to use them as a platform for marketing. Instead of expecting the customers to find you, it’s always a better option to try to appear where the customers are. Videos make for a major chunk of the total consumer internet traffic. Evidently, consumers are more responsive towards product demos aided by visual presentation. This is a change that has definitely produced high ROI for the ad industry, particularly for the consumer packaged goods brands. Also, videos help deliver content in an engaging manner. This has benefited electronic commerce by securing higher average orders. Not much surprisingly, a significant number of these ecommerce video-plays have been registered from mobile phones. So, definitely, retailers who have realized their potential, are going to leverage them across a multitude of channels and not just mobile phones. Good business always results from satisfying and understanding the customers better. Customer segmentation is basically a ‘divide and conquer’ strategy by which customers are put into different segments depending on their shopping behavior. Offline marketing has leveraged customer segmentation for several years; it’s time for online commerce to warm up to the same approach. Knowing about whether the customers shop for themselves or to other addresses, whether or not they shop more during specific times of the year, their average order value, where they order from etc. can help you know a great deal about your customers and put them into appropriate segments. This makes it easy for business owners to effectively devise customer oriented marketing strategies. In a world where everything happens without having to wait, people go for things that are less demanding in nature. For any information related to a particular brand, they would first visit the brand’s official website. If the concerned website takes a lot of time to load or is too inconvenient to use, the user will probably lose interest in it. Chances are, they will switch site for the same products or services. If you own a brand and want to prevent this from happening, you must get a responsive website developed that is so user-friendly that your casual customers turn into repeat customers. A responsive design focuses on a streamlined user interface and browsing experience, with easy resizing, panning, and scrolling facilities. Such websites make reading and navigation easy. The birthdays of customers are no more an uncommon criterion for email segmentation. The need has arrived to consider other milestones too for instance, wedding and other anniversaries. Event driven emails are a rage these days. Make sure your customers receive greetings from you on their special days in a special manner. These dates are also going to help you promote your products or services. For instance, if you own an automobile company, you will probably need to remember the dates on which your customers purchased vehicles from you. On the completion of a year you can probably congratulate them and remind them of due servicing as well.